Adidas has announced that it will sell its golf brands TaylorMade, Adams Golf and Ashworth to a private–equity firm KPS Capital Partners for $425 million. Approximately half of the sale price will be paid in cash and the remainder will be a combination of secured notes and other borrowing, according to a press release. “Within our long–term strategy ‘Creating the New,’ our focus is clearly on our core competencies in footwear and apparel and on our two major brands Adidas and Reebok,” said Adidas Chief Executive Kasper Rorsted, in a statement. "TaylorMade is a leading global golf brand with an exceptionally strong market position. We would like to thank all TaylorMade employees for their many contributions to our company and wish them all the best for a successful future under their new ownership", he added. 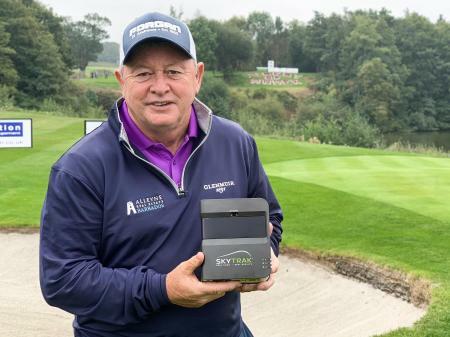 As one of our astute Twitter followers, Golf Predictor, has commented: "They have paid not much more than what TaylorMade are probably paying their Top 4 golfers to use their gear." So it does look like a bit of a steal, given that TaylorMade is a $1 billion dollar business. 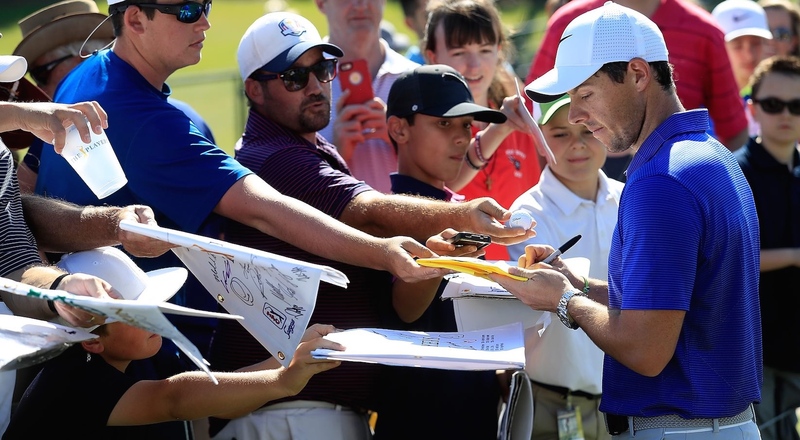 The announcement comes just one day after TaylorMade announced their siging of Rory McIlroy to a $100 million long–term deal. 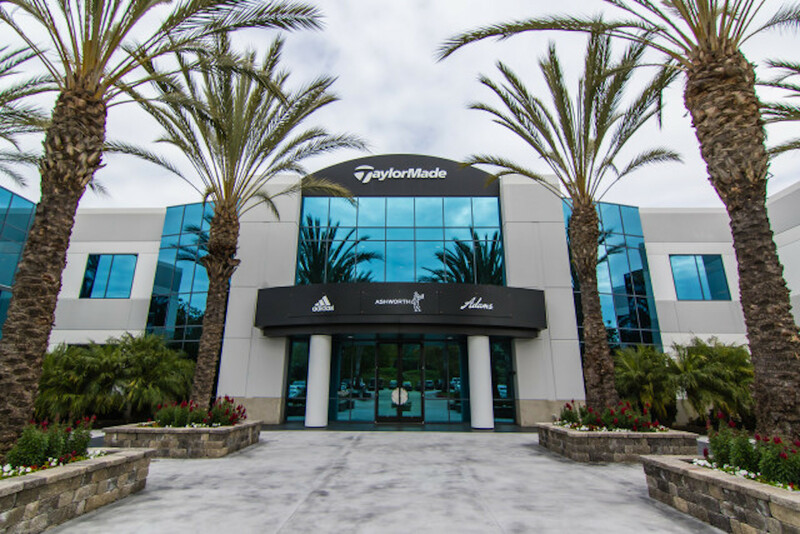 Despite adidas, like Nike, exiting the equipment business, it has to be an exciting time for TaylorMade. 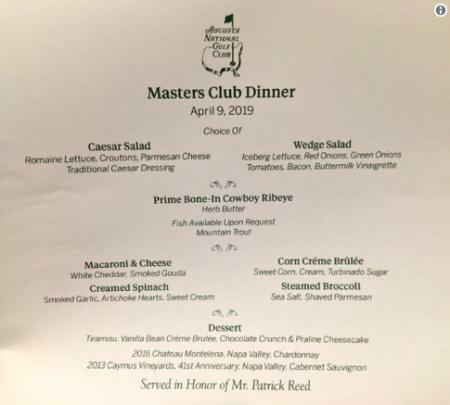 They have an amazing roster of talent, with Dustin Johnson, Sergio Garcia, Tiger Woods, Jon Rahm, Justin Rose, Jason Day, Martyn Kaymer and now Rory all playing their hardware. Adidas shares closed down 1.8%, but are up 58.2% for the past year.